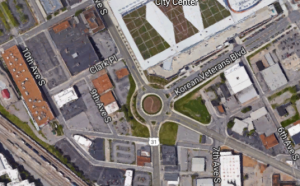 The Mainland Companies released their plans to build a high-rise on the SoBro roundabout early last week. The 30-story building will be home to 400,000 square feet of office space, 20,000 square feet of retail, and have the capacity to park 1,200 cars! 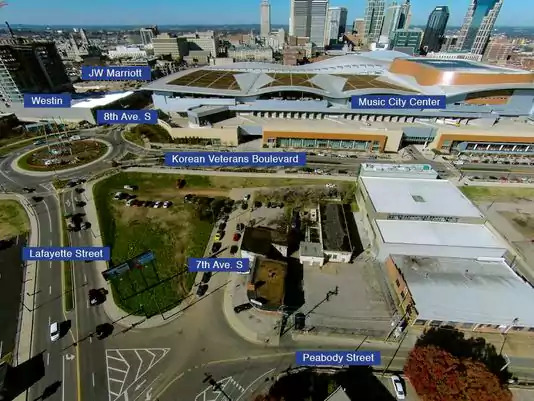 No insiders on blueprints or cost yet, but the high-rise has a guaranteed lot next to the Music City Center and adjacent to the Westin hotel, making it a primetime spot for new real-estate. In a statement to the Nashville Post, Mainland CEO Ken Larish said, “Our development team has design and development expertise in countries around the globe, and we are going to channel that expertise into a 21st century tower unlike anything in the current Nashville skyline.” Read more here.